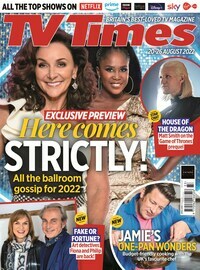 TVTimes enjoys an excellent reputation in the TV industry and an enduring relationship with legions of readers. Building on its heritage and premium brand status, TVTimes is the home of the hottest TV news, the biggest and most interesting stars and the very best programmes on TV each week. 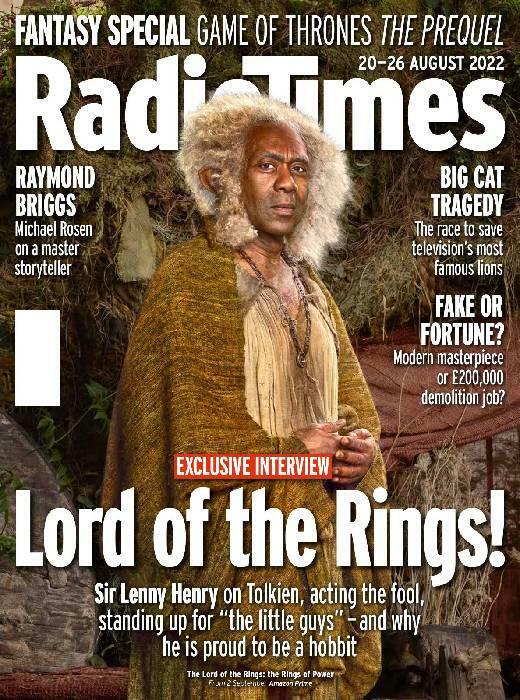 With its in depth coverage of TV news, views from behind the scenes and recommendations of what to watch each week, TVTimes is the quality TV magazine, popular with all the family.